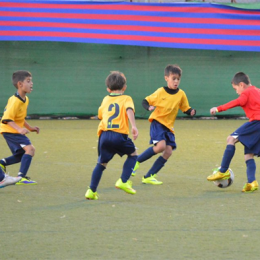 Young Ethan Manzella, who plays for Continental FC, was recently selected to represent the US at the FCBEscola International Tournament in Barcelona. His father Jeff reports on the tournament. Scott Pugh concludes his series looking at some of the issues surrounding development in youth soccer. In the latest installment of his series on youth soccer, Scott Pugh looks at travel soccer. Scott Pugh looks at how ways of identifying talent and potential can focus too much on short-term success for the club rather than a player’s long term development. 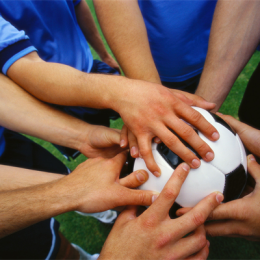 Scott Pugh continues his look at youth soccer development. Topics include the pitfalls of identifying players with a particular position at too early an age and how adults’ desire for wins can negatively impact playing time. We all want our kids to play smarter. How can we be smarter as teachers? Scott Pugh continues his look at what we’re doing wrong when it comes to youth soccer development. Scott Pugh continues his look at youth soccer and says the overemphasis on winning can be detrimental to development. Scott Pugh describes how practice trumps talent — and the importance of fun when practicing — in the second part of his series on development in youth soccer. 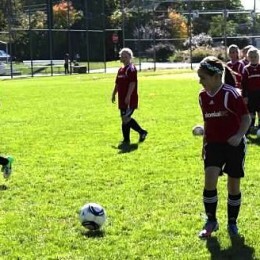 Scott Pugh introduces a new series examining some of the issues surrounding youth soccer. Using the concept of “The 3 E’s: Education, Effort and Enthusiasm,” coaches, players and parents can have a shared understanding of the three key focus areas that will contribute to an enjoyable season for all participants.